Hello pals! I was really hoping that I would have some photos of our oldest son's bedroom for you today. My clan was hit with the flu virus for the second time in a few months, so I was moving slower than normal. I still made an attempt to photograph the room last week, and as I was looking at the photos I noticed a few details that were bugging my eyes. I tried to photograph it again yesterday, and it was so dark and gloomy that the photos weren't good at all. I also saw a few more small things that need a little more tweaking... Fingers crossed third time will be the charm! Whenever I start to get discouraged, I turn my energy and focus on something new for awhile. And with that, I am so excited for today! 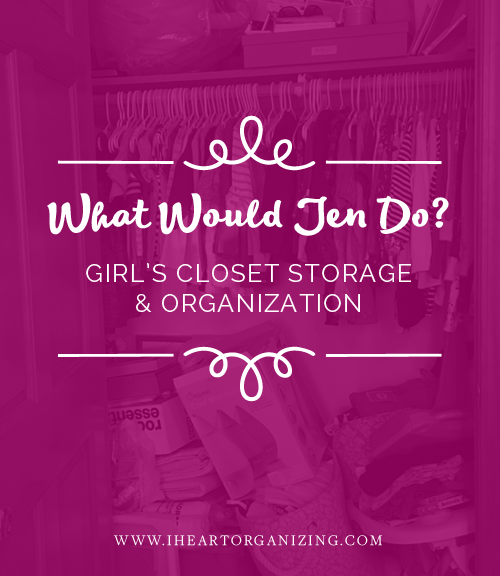 Last year I shared an idea I had for a new blog series... What Would Jen Do? And although I am sure these types of posts will evolve and change as I work things out, I am really excited about the overall concept. My hope is to begin helping folks tackle spaces in their own homes, but I also want to share those ideas and recommendations here in hopes that they help others at the same time. I plan to select areas/zones/spaces that many people have in common (submitted to me from friends, family and readers), and to share my personal thought process while problem solving organizational and storage solutions for their projects. I decided to start out with a closet similar to so many I have seen before. While visiting with my best girlfriend, Erin, she was telling me that she was going to begin updating her daughter's bedroom. Part of that process will be to add some additional storage to her existing closet space. I knew this was the perfect type of project to select for a What Would Jen Do post, and I couldn't wait to start brainstorming a few ideas for her and her darling daughter. Look familiar? Majority of the closets that I see are just like this; one shelf and one hanging rod. How is this setup helpful to anyone and why is this idea the stock/norm? The second the door opened, my eyes lit up and I knew just what I would do. 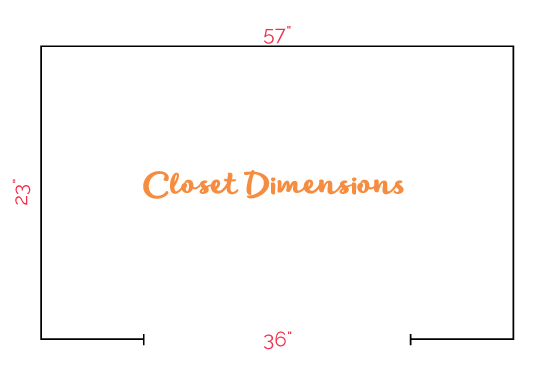 But first I asked my friend to provide me with the overall closet dimensions and share with me how she envisioned the closet being used down the road by her daughter. 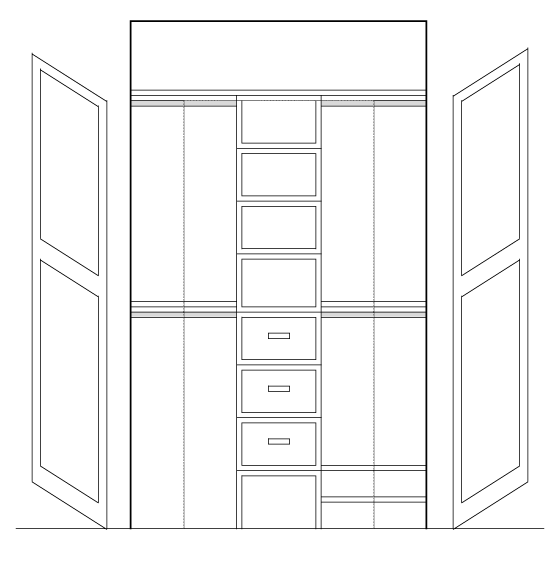 (The majority of the suggestions for this closet would also work for a boy's space as well.) Also worth mentioning - many of the items in the closet are going to the new "big girl" bedroom or are items being sold on Craiglist that Erin's daughter has outgrown. Once I had the dimensions and items that need to be stored in the closet, I began sourcing closet solutions that would not only fit her space, but also maximize how it is being utilized. The biggest thing that caught my eye was that there was only one row of hanging space, when the height of the closet would easily offer two. I also wanted to add storage straight up the center of the closet to hold baskets and non-hanging items. The center item would also allow Erin to create four zones/categories for hanging clothing. I have used Closetmaid quite a few times with projects around our home, so I began to source a few of their products for this project. (Alternative options can be found at Home Decorators, Home Depot & Ballard Designs.) I selected the 16" Selectives Organizer and went from there. It would offer enough storage to be effective while also leaving enough room on both sides as well. I use Microsoft Excel to create scaled diagrams to get an idea of measurements and ideas. Below is the center organizer installed with four rails and shelving above each hanging rail as well. I also added a shoe rack to the bottom right side of the closet. You will also notice I recommended to update the large single door to a french door style with the help of a bi-fold (like we did here). The large door took up quite a bit of space in the room when open, and the french door style will offer better access to all areas of the closet. To really maximize the space, the doors could offer additional storage potential. My recommendation was a set of the Elfa Utility Door baskets on one door, and a jewelry frame and rails on the opposite door. Once I had the general built-in closet system selected, I also wanted to show what the addition of paint or a pretty wallpaper would add as well. Just for fun and giggles... OK, who am I kidding? This is a crucial step of mine! I selected this pretty paper because we may have access to a few extra pieces, but any paper would be extremely lovely. Oh! And see what a difference swapping hardware also makes? With the built-in components of the closet sourced, I was then able to source storage baskets and boxes that would also fit the dimensions of the shelving and organizers. 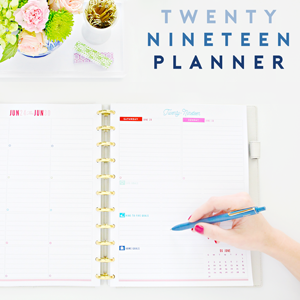 Not only did I want to give Erin (and YOU) a visual and source list, but also an action plan! Isn't this fun? Empty closet contents, start fresh! 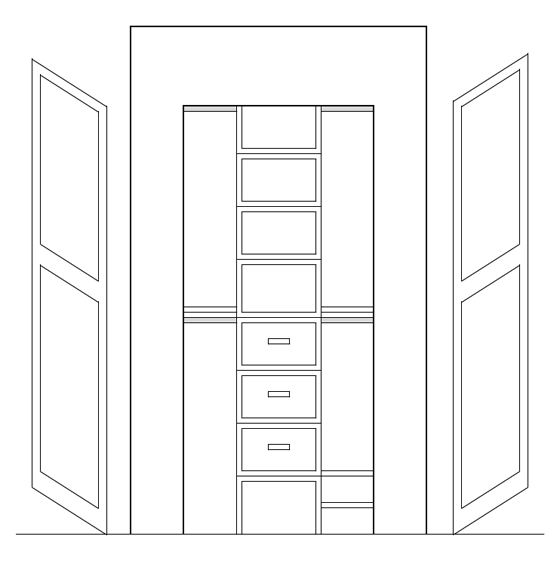 Now that I have come up with a plan and shared it with Erin, I am hoping she keeps us all updated on the progress of the closet. She even said I could come help her organize it if I wanted to... #dreamjob #ofcourse #willtherebetacos? I have one more space to work on for another friend, and then I will begin calling for reader submissions! Do you have an entryway, pantry or master bedroom closet that needs a little love or organizational help? Get your emailing fingers ready to send them my way within the next few weeks, details coming soon! Labels: Cabinets/Drawers/Closets, Inspiration Spaces, My Clients/Services, Sources, What Would Jen Do? I really like your plan - I'm convinced the result will be simply stunning! Love it all especially the #willtherebetacos? As a regular reader, I like being "in the know" when you add funny gems like this to your articles! trying to have a bhg house. I definitely didn't intend for anything I said to come across that way. I just love the process of working on our home and also helping others with their homes as well. The goal is not to achieve perfection, it is just about creating spaces that bring joy or ease day to day life. I don't believe in ripping out new to replace with new... We use a lot of what we have to evolve our home. And aside from my shop, it is part of my blogging business to continue to have things going on... When our home is done then I will still look to help others and share those stories as well. Thanks for taking the time to leave the comment. And again, I apologize if I have given the impression that I am always seeking perfection or doing things for the sake of doing them, when that isn't the case. Been a reader for years - I think your posts are about maximizing storage, improving processes, and organization. I have never felt compelled to buy or destroy something after reading your post. I agree. Americans are driven by consumerism. Consumerism destroys families with debt and the constant stress of "keeping current" with every trend. In addition, it ties up our resources that could be directed to helping the needy and creates waste. I have always have been mindful of this and, yet, as I try to simplify, I am amazed at how much useless stuff I have accumulated. We ALL need to be aware of how are wants are driven by advertising. Our NEEDS are actually very small. In addition, I see this as more of a female problem than a male problem. Most husbands need and want so much less than most wives. We would all be better off buying less stuff instead of creating more storage in order to keep more stuff. Think about what kind of life you wish for your children. My wish is that they have a sense of gratitude, satisfaction, and contentment rather than a drive for more. Things will never satisfy the human soul. There is certainly nothing wrong with wanting a nice, organized home but we must keep it in perspective by living within our means and realizing that less truly is more. I love your blog! 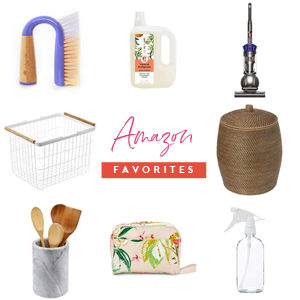 Part of what I love is your use of things you already have around the house as well as your ability to spruce up an old piece of furniture or even make a cute box out of cardboard! For some, projects around the house may not be their cup of tea, but for others these projects bring joy. That is far from wasting their lives. Do what makes you happy! We Americans do because we can. MANY courageous men and women died for us to have that FREEDOM. We work HARD for OUR money. We spend our the way WE choose. Not YOU, the Government or the World's! If your country is suffering look to YOUR country's issues, NOT ours. Consumerism is a CHOICE! Whoever chooses debt it's their problem and consequences, not YOURS. If this Blogger wants to redo 12 closets it's HER business and HER blog. WE love the blog AND the closet! Great suggestions! You have given me some ideas to tackle my closet (which has a bit more than a shelf and a rod, but is in serious need of an overhaul because it is just. not. working.!) and hopefully I'll get to it soon. Thank you! I love your blog. Any chance of getting a tutorial on using Microsoft Excel to create scaled diagrams? Sounds like just what I'm looking for! Thanks!! I am also interested! It looks amazing. Can't wait to see the finished product! Love it! Beautiful closet and I love the idea of this feature on your blog. I'm sure you'll be able to help tons of people with your ideas! Keep it up! Thanks for all the ideas! I only have one closet in my entire apt so I need to use the space. Any ideas for how to use vertical space? I have a lot of space above the shelf and rod. The most important thing is to be sure your shelves are not too deep so that items can fit between the top of the door frame and shelf. Stacking open face baskets may also be a good way to use that space. Awesome! I'm blown away that you made those diagrams in excel! I'd love to see a tutorial on that some time. Squeeeee! Am totally excited for this feature! Can't wait to see what you tackle next! 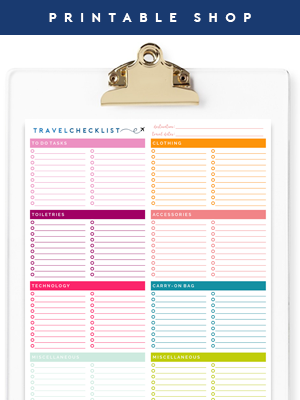 I love the check lists, i love the diagrams, i love the items board. Really helps me put it all together mentally! Hi Hannah! The organizer is about 14" deep. What a great idea for a post! I enjoyed reading through your thought and selection process. Now when I have time to start my next organizing project, I know how to go about accomplishing it. Thanks for sharing. I'm looking forward to reading more of your ideas....what a great concept you have here helping others this way! 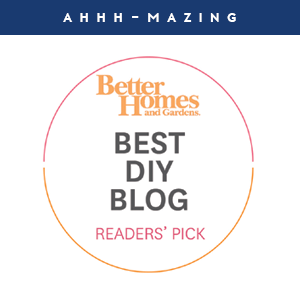 Jen, I love what you are doing with this type of blog post--it really, really helps to see what kind of thought- and design-process you go through when reorganizing a space. That's how we learn! Thanks for your wonderful blog presence! I too would love a tutorial on excel as a designing tool. Love this idea! Can't wait for the submission details! Gorgeous. I think the floral paper is my favorite touch. We "neutralize" all our homes for resale, so I'm really craving some design pizzazz somewhere! Love this! I have a pantry that I would adore to get your advice on. I have tried organizing it so many times, but I just can't seem to get a good system. So excited about this series! Ah, the closet in my daughters' shared room looks so similar to the "before" photo! I love your solutions! Yes please to the excel tutorial! 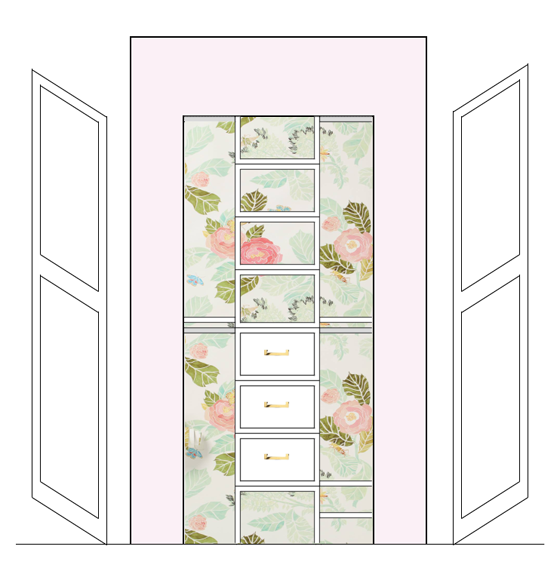 Lovely closet plans. I am kind of disappointed that this wasn't a full before and after post. I will definitely keep looking for the follow-up. As for reader submissions, I am trying to decide which of my challenging spaces I would submit. Thanks, Jen. I just need to ask: Does children in US actually hang their clothes on hangars? My kids would never ever do that and I am to lazy and busy to do it for them. I fold and put ALL their clothes in drawers. MUCH easier. And for dress-up/play clothes I use hooks which does have a small success rate when playtime is over. I would have minimized the amount of space for hanging clothes and have more shelves, bins, drawers and hooks. It is fun and interesting to see how differently people think about these things. This "What would Jen do?" series idea is great! I love your suggestions as well. For the dress up clothes, S hooks or shower hooks could be used to ease things a bit for younger girls, and that option could then keep the rod to transition to clothing later. She will also have a dresser for clothing, but hanging clothing for kids and adults is fairly common. Was that whole design done in excel? You always friggin impress me! I hate the old fashioned closets that are so inefficient like this. I love your plan! Will we ever get to see pictures of the finished space, or is this just more of an inspiration? I love this series, what a great idea! There may be a few of these where we only see my solution/suggestion to a specific space or problem. Being that they are not my personal spaces, I don't have control on the outcome or the after shots or if they are willing to share. I may help my friend with this one, so fingers crossed there will be a follow-up post. And I will always encourage readers to follow up with theirs as well. xo! Hi Jen! I am in Colorado - so we have lots of places for yummy tacos -- and margarita's (or mojitos)!!! I love these ideas, and I think they would work great in my sons room - the biggest issue I have is the sliding closet doors -- what would you suggest for that -- I HATE THEM! Thanks Darcy! Sliding doors are not my first choice either, as they are really challenging to navigate around? Do you have the option of removing them and doing some sort of curtain instead? This is great! We're in the middle of updating our oldest son's bedroom and his closet is up next:) So happy for this post before we tackled it!! Everyone is entitled to their opinion, but I don't think there is anything wrong with trying to create an organized home that reflects one's taste and style. It's not about accumulating more things or looking for the next perfect project it's more about appreciating what you have and respecting it by. I view this site as a place dedicated to inspire people to honor and respect what they have by keeping an organized home. After all, if we take care of what we have we will have less of a need to buy things and have the ability to use spaces more efficiently which means more family time. When people come to my home they always ask me how I manage to keep my home so clean and organized..and my answer is always the same.... I don't keep things that I don't need, I don't buy things that I don't need and I have great systems that work for our family which allow me to tackle jobs easier and keep my house looking great.... Win!! Win!! Many of the ideas I have implemented in my home have come from this wonderful site. I love I Heart Organizing!!! Beautifully said and I couldn't agree more! Love this blog! Thank you for sharing these steps and ideas! I have 3 closets that need some serious attention! I read this blog to help me simplify my life. To help learn how to trim down things I don't need. NOT to consume more but to consume less and live happily with what I do have. Jen, our styles are completely different but your ideas have helped me greatly to simplify areas in my home. I'm on a quest for "less is more" in my life. So thank you for that! Out of curiosity, why did you suggest the system you have, as opposed to using a standard & bracket system like Elfa or ClosetMaid? Something more adjustable seems like a better long term choice for a growing child. 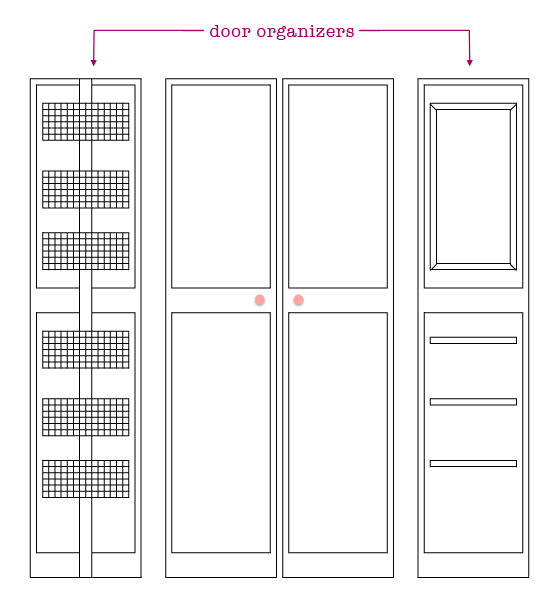 (I had a closet organizer like the one pictured in my childhood closet, and I mostly found it frustrating.) I'd love to see a kid-centric Elfa closet post. As for consumerist tendencies, that's a western society problem that isn't going to be solved on a blog... There are posts here that seem a bit makey-do and result in my eyes rolling. (I'm never going to line my plastic drawer dividers or my refrigerator shelves, and I don't understand the point of washi tape.) However, I've benefited from several ideas that I've found on this blog. Another thing that I'd love to see is the way you store your "reserve corps" of organizational items. Where do all these boxes and baskets live while they are waiting on their new assignments? What does that space look like? The solutions suggestion were based on budget and my personal experience with a similar setup for our boys (which ended up being very successful in their closet for years). The few experiences I have had with Elfa have been great so far, but I haven't personally seen how it would work in this size/type of closet setup so it makes it more challenging for me to personally recommend it. Elfa can also be quite a bit more expensive after their annual sales expire. Thank you for your suggestions, I would love to do a post on how I store my small reserve of bins and baskets and what it looks like to rotate them as I need. Looking forward to the stash post! At our "new" old house, we are using this Rubbermaid system as the starting point for our master walk in closet, and we are going to repurpose some ClosetMaid from our current house in our daughter's closet. If the internet is true, I can swap in some Elfa components by adjusting the spacing of my standards. As for the center tower system, it obviously works well for many people. I found that the tower took up a lot of visual space at the center of the closet. Most items that I would put there were better off in my dresser, and it was terrible at shoe storage. I needed more room for separates until high school when I was in competitive choral groups and had multiple floor length gowns that needed a slightly higher hanging rod. I've been committed to adjustability ever since. I also can't wait for more photos of the finished design! And I would love the excel tutorial! That would be so helpful as I have 5 closets I need to update because this house came with the horrible single hanging rod design. Lastly, would you be able to tell me how much this particular design would cost? Thanks! Love your posts so much! I love these suggestions and this new series is amazing! 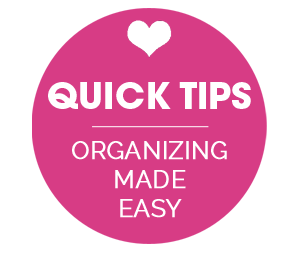 I love seeing what you recommend for organizing projects! Thanks for this! It's cool to get a look into your head as you organize something like this. Will definitely have to try out this method myself. 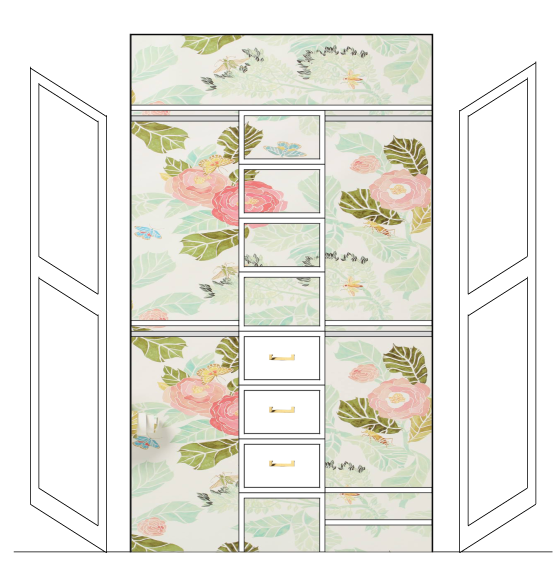 Oh I SOOOO love the idea of pretty wallpaper in the closet. That's going on my list for when I update my master closet. 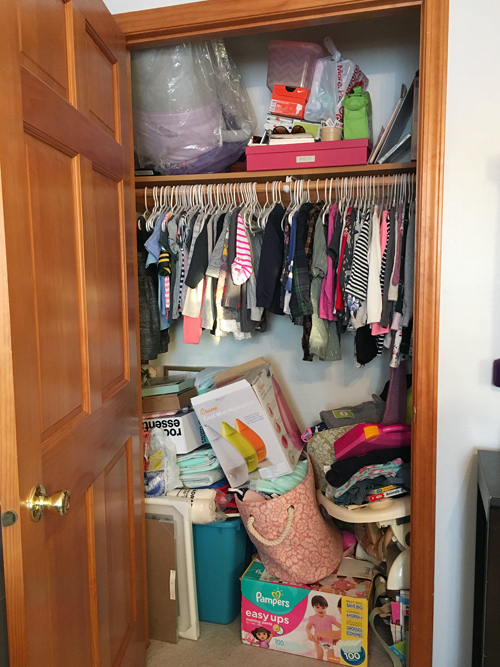 You've created a ton more usable space in the little girl's closet. I'm sure your friend is thrilled! Jen! I just saw you on a commercial on the DIY network for Thermador!! (Footage from your HGTV thing). Faaancy. As a reader for over 5 years now, I would just like to thank you for doing what you do. You have an incredible gift to look at a space and make it so functional and pretty at the same time! I have been so inspired by your projects - not because they are "perfect" but because it helps our family function better and i have been reading for long enough to know thats what you are all about. You have a gift in this area, and i am so thankful that you share it to inspire people like me that don't see things that way right away, and need a little help from people like you. I am so surprised at the anount of harsh criticism on this post. I think the plan sounds just fine and whatever doesn't work for the reader (or is not within her/his budget) they can adjust. These are just suggestions people! I've been blogging and reading blogs since 2010 (on and off) and this blog is one that I always come back to, knowing that the content is consistently great. (which I know is Very Hard to do). Ralph Lauren is no longer selling paint. I love the Adelaide you used and the whole design. Any chance you know of a comparable color from another manufacturer? I am struggling to find one.